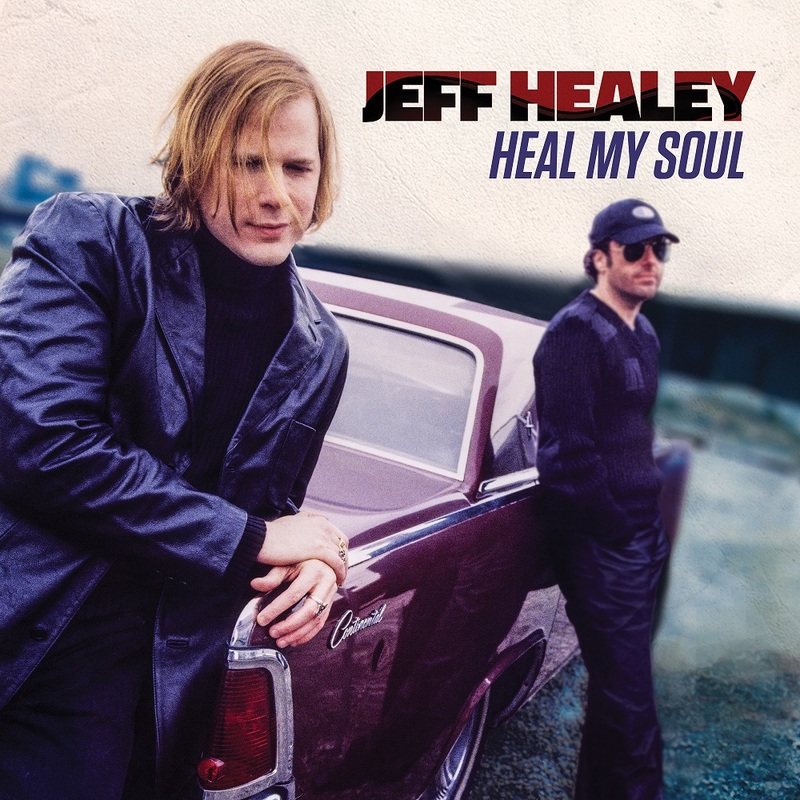 Heal My Soul, the new posthumous album from Canadian jazz and blues-rock guitarist/singer Jeff Healey, was released today on Provogue Records. Featuring twelve enthralling previously unheard tracks – the album also celebrates with fans and new listeners worldwide, what would’ve been Healey’s 50th Birthday on March 25th, 2016. Now I’m always a little nervous listening to posthumous albums as expectations can run rather high. However, I’ve played Heal My Soul many times over the past few weeks, and it’s truly outstanding. The songs were written while Healey was at an artistic crossroads, and opens a door that shines ever so brightly. I remember strolling along Queen Street in Toronto after partying with some friends. I was slowly making my way home, when I got distracted by the sound of wailing guitar riffs resonating in the warm evening breeze. I never heard anything quite like it before, and haven’t since. Mesmerized, I gravitated into the Pine Tree Tavern. The place was bursting at the seams as everyone had their sights glued to the performers on stage. Most of us in the crowd heard The Jeff Healey Band for the first time that evening. I remember standing there in astonishment; realizing we were all witnessing a promising star first hand. Looking back, I always considered myself very fortunate I was there at that moment in time. A similar feeling I’m sure most people felt the first time they experienced Healey play live. It wouldn’t be too long after, that the rest of the world would catch on and Healey would be a household name. 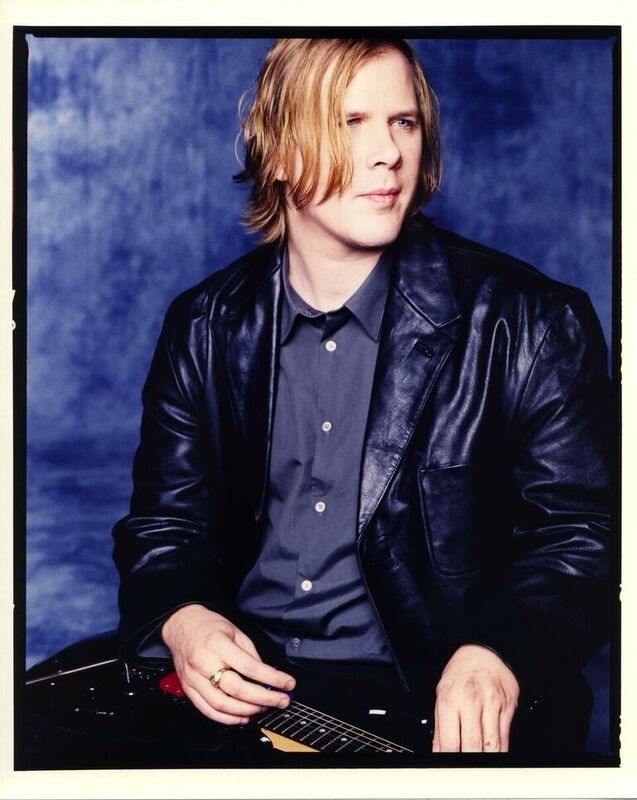 Jeff Healey was born in Toronto’s west end. He was most noted as being the blind performer who uniquely played his guitar flat on his lap. He lost his vision at the age of one due to retinoblastoma; a rare form of eye cancer. Regardless of his infliction, he started to play guitar the age of three; continuing to hone his unique style of playing. Their stock rose quickly and the band was recording and gigging with artists such as B.B. King, Stevie Ray Vaughan, John Mayall, George Harrison, Eric Clapton and the Rolling Stones. To name only a few… However, Healey never got too enamored with his success. He was more into vintage jazz, and amassed a huge record collection of over thirty thousand 78 LP’s. From time to time Jeff hosted a CBC Radio program titled, “My Kind of Jazz,” in which he played records from his collection. In his later years, Healey taught himself trumpet, and further explored his fascination with traditional 1920’s and 30’s jazz. He released two classic jazz albums – 2002’s Among Friends and 2004’s Adventures in Jazzland. He would also continue to sit in with local Toronto jazz bands throughout his career. Healey lived cancer free for over 37 years. He died on March 2, 2008 at age 41 after a three-year battle with a second bout of cancer. The music is so good on this record I can’t imagine it being lost and never heard. There’s stunning songs like the foot-tapping and intoxicating “Temptation”; an acoustic and electric blend of seductive blues rock. “Love in Her Eyes,” and its driving rock rhythms had me running laps at the gym with increased vigor. Healey also does a couple of catchy covers giving Richard Thompson’s “I Misunderstood” an edgy soulful groove. Soaked in exquisite funk/rock fashion, “Put The Shoe On The Other Foot” originally done by Albert Collins, is another ballsy stand-out. More than aware of the stigma surrounding posthumous releases, Christie Healey (Jeff’s widow) and Roger Costa (best friend and co-executor of the Healey Estate) and all the crew responsible for this album, have made every effort in making this a truly spectacular album. Jeff Healey fans have nothing to worry about here. Heal My Soul is a meticulously crafted heartfelt tribute to a gifted musician who left us far too soon. The highlights are everywhere on this recording, and I can’t think of a weak song in the bunch. It just may be one of the best Jeff Healey albums ever released. It’s pure medicine for the soul, and a wonderful tribute to an extraordinary artist who would have celebrated his 50th Birthday on this day. Are you familiar with Jeff Healey? Have you heard any of the songs on the new release Heal My Soul yet? Please share your thoughts, and 50th Birthday wishes in the comment area below. Amazing. I’ve never heard him before but he wasn’t just another voice, he is very distinctive. Thanks for posting. What a great release, Heal my Soul will bring smiles to the faces and tears to the eyes of Jeff’s many longtime fans. More importantly this is a wonderful opportunity for those who have never heard Jeff Healey to discover one of the most gifted, talented musicians ever. Many thanks to Cristie Healey and Roger Costa for this incredible record. Hopefully we will hear more unreleased Jeff Healey in the future. One of the best albums I heard in years. Thank you for reminding me to finally browse again through his albums. Truly great artist.